RENEW (mixed-berry) helps you get back to 100%, not feeling well after a long night, problem solved. Our Raw Health “Renew” Mixed Berry Water is an infused water product that’s taken like a shot. With its all-natural, plant-based formula, you can feel good about consuming this on a regular basis. 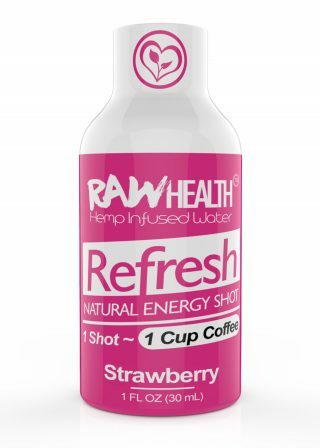 Each Raw Health “Renew” Mixed Berry Water contains our active broad-spectrum HEMP as well as vegetables, fruits and herbs to provide your body with loads of nutrients that leave you feeling nourished beyond words. Whether you partied a little too hard or work has been especially stressful, our Raw Health “Renew” Mixed Berry Water can provide you with the relief that you deserve in a safe and natural way. 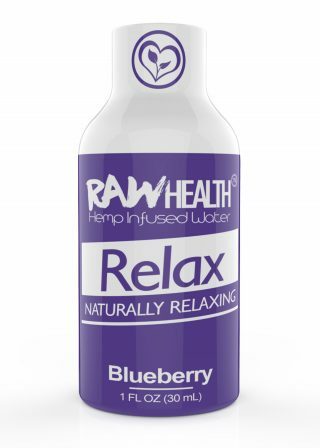 Our customers find that our Raw Health “Renew” Mixed Berry Water calms the mind while providing a subtle energizing effect. You’ll also feel profoundly refreshed thanks to the nutrient-rich formula that we’ve created. 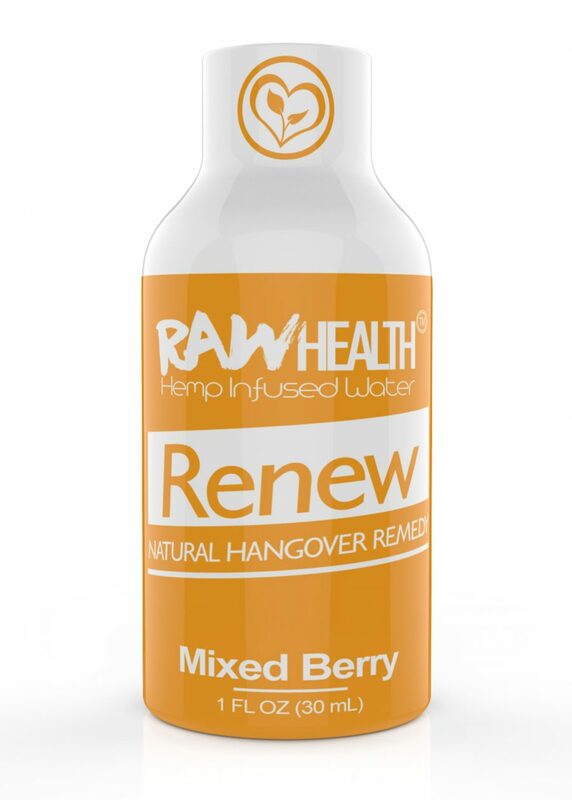 Our Raw Health “Renew” Mixed Berry Water is a popular hangover cure. Thanks to our high-quality HEMP, you’ll feel revitalized. This is because of the wide variety of terpenes that come from our organically grown hemp. Each Raw Health “Renew” Mixed Berry Water invigorates you when you need it the most.